© Janie Lopez. All rights reserved. 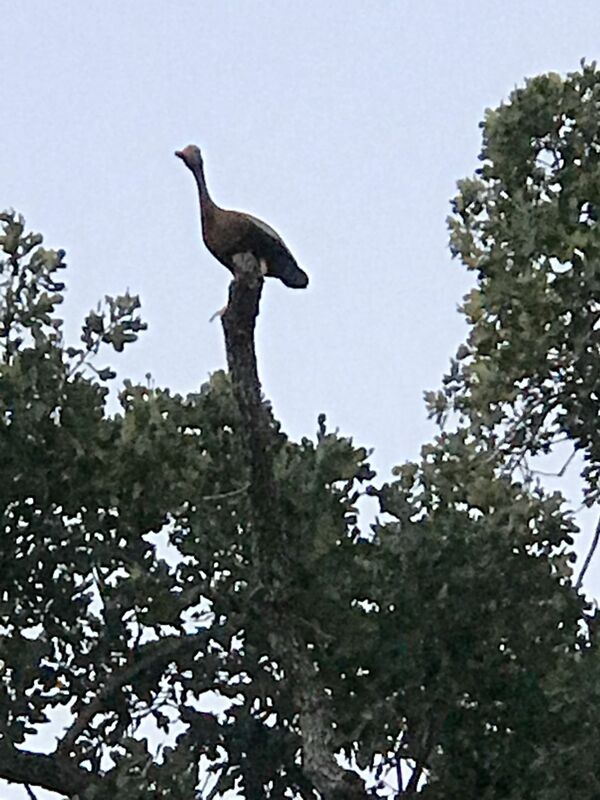 When the sun goes down the ducks come out and one is standing on a tree waiting for its mate to nest inside a tree. Date Uploaded: May 22, 2017, 8:07 a.m.